Air, Fire, Water and Earth are very powerful allies that support us in our manifestations. 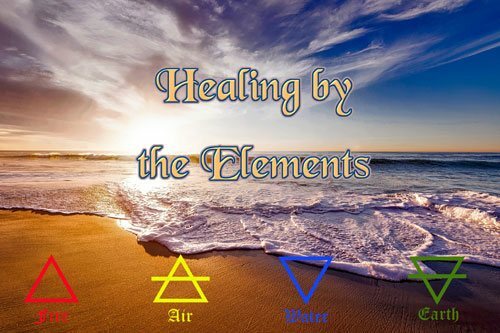 I created a meditation where the elements are giving you a healing. Watch this any time you have pains or are ill.